We are excited to announce that we have partnered with Princeton University and will be launching our vertical farm in the greenhouse this fall. 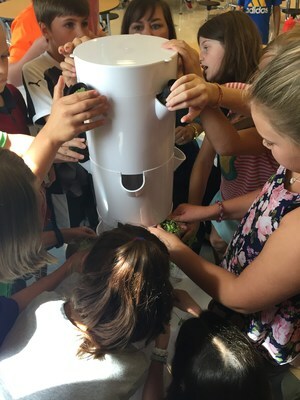 A plant physiologist at Princeton University has helped designed a custom system which is currently being constructed. Special thanks to HES PTO for funding this project. 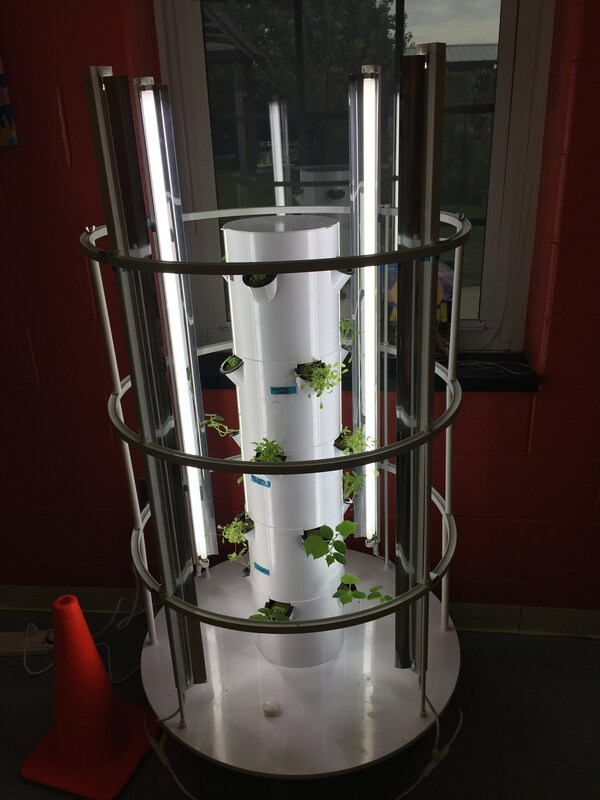 Our first indoor vertical garden is now in our cafeteria. A second has been placed in Mrs. Corveleyn’s classroom. Additional gardens will be popping up throughout the year. Many thanks to Hopewell Valley Education Foundation for supporting this grant. Both projects will be used to grow lettuce and other vegetables, herbs and edible flowers to be used in our cafeteria. In addition, there are strong curricular ties at each grade level which supports our science instruction and Next Generation Science Standards. Special thanks to Mrs. Corveleyn for overseeing this exciting initiative.